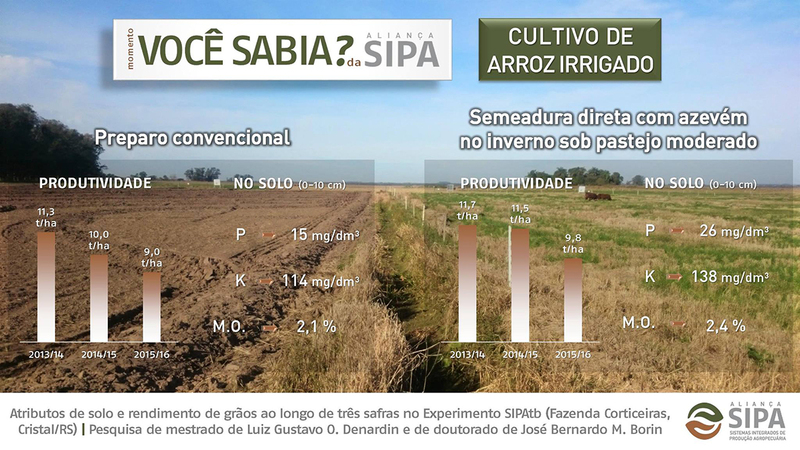 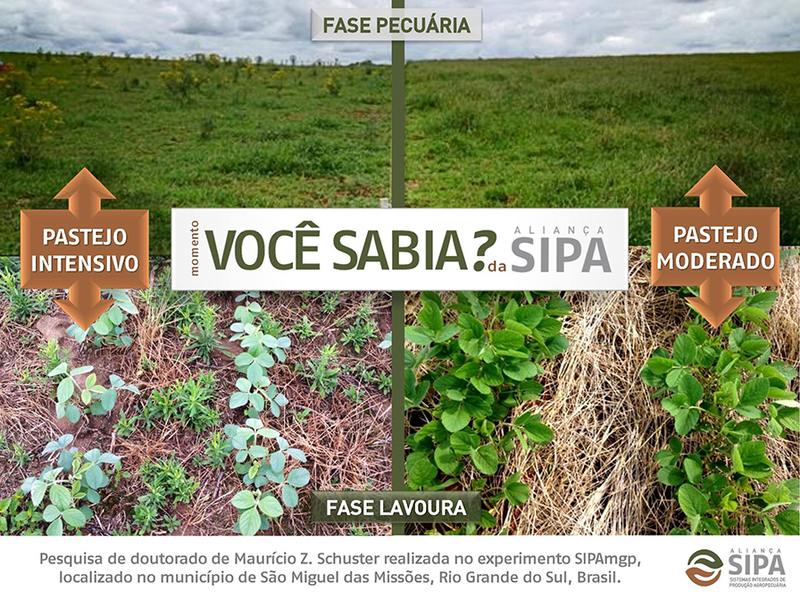 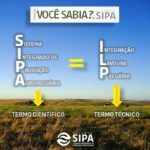 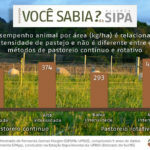 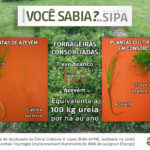 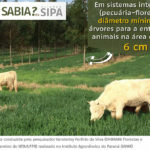 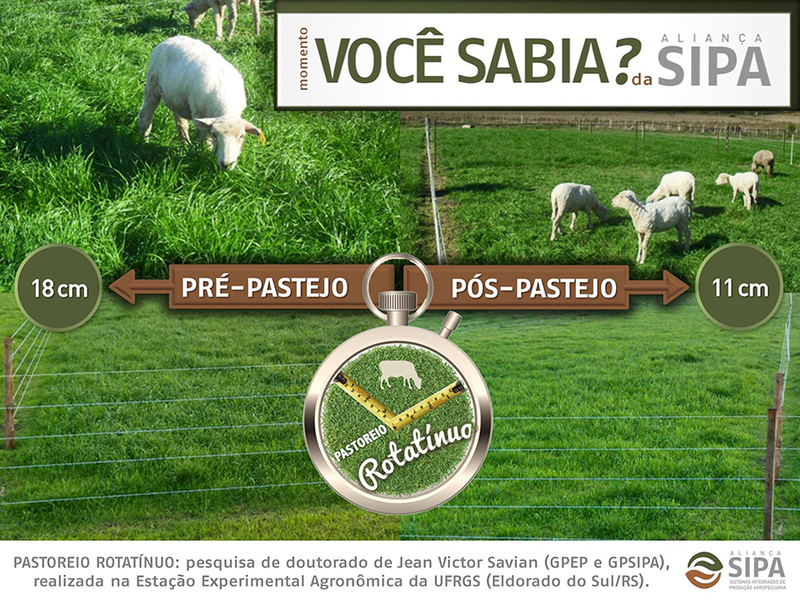 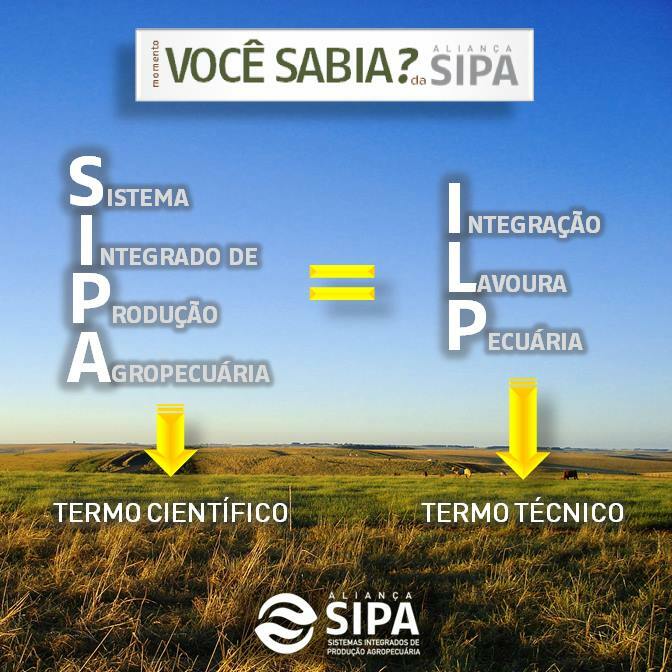 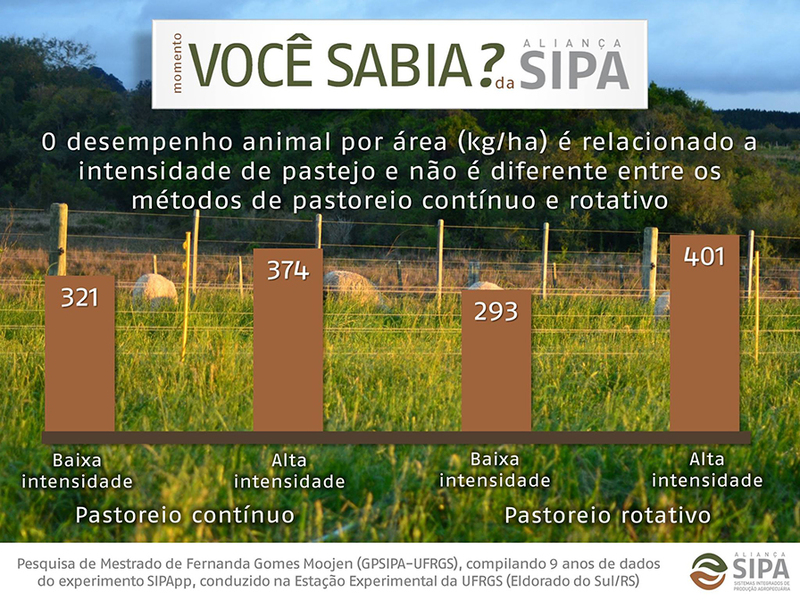 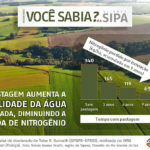 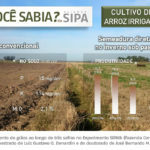 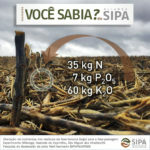 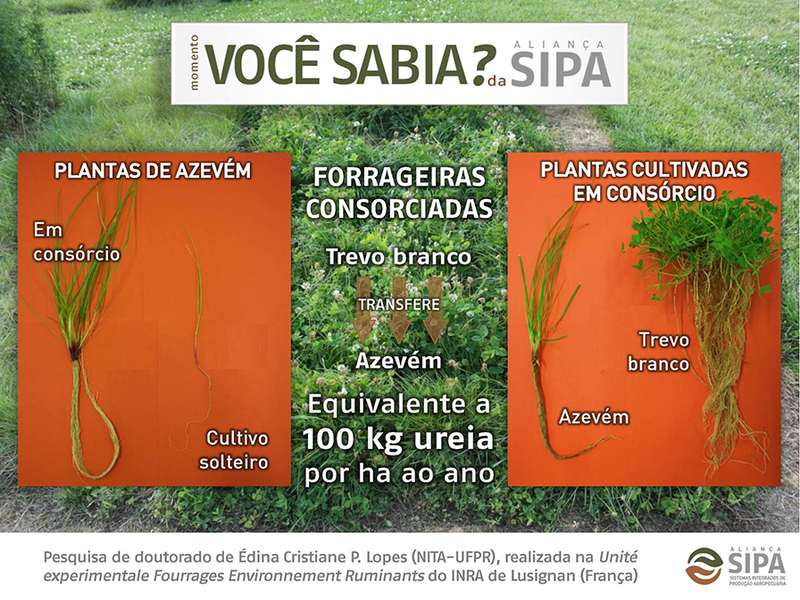 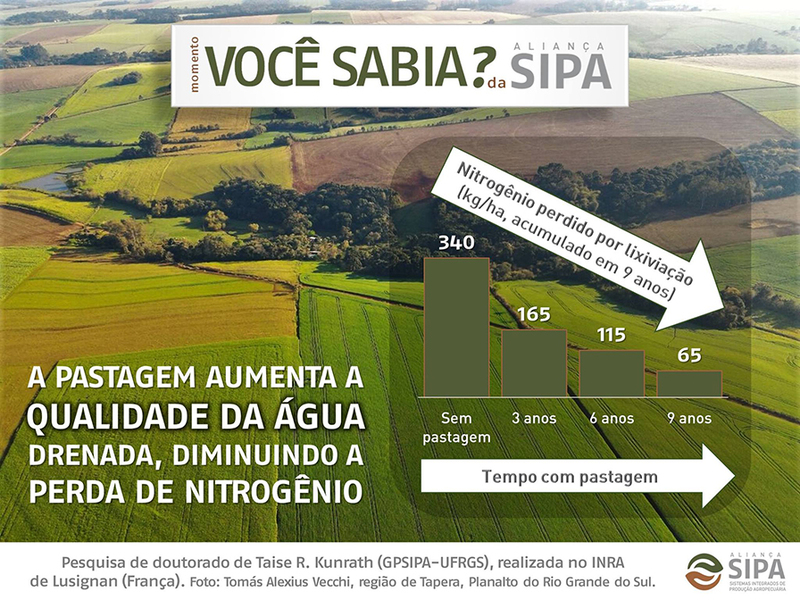 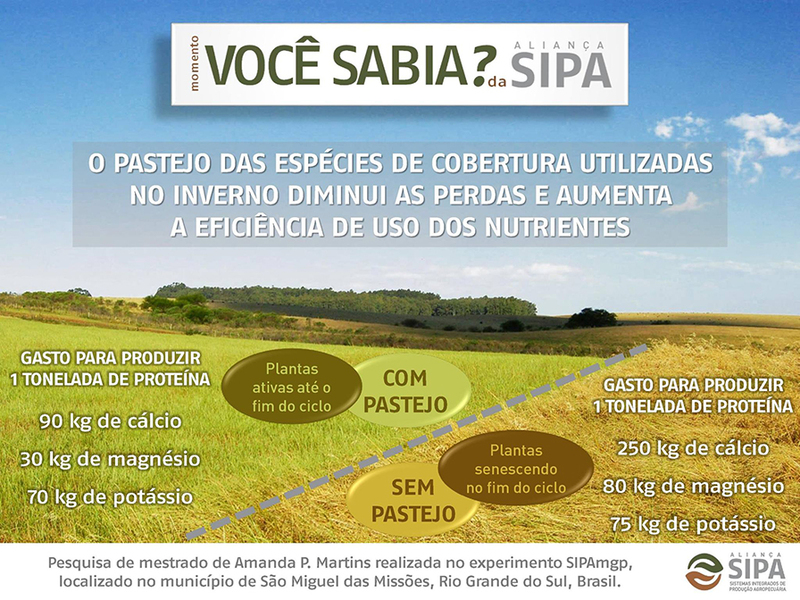 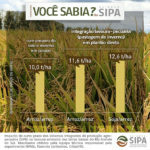 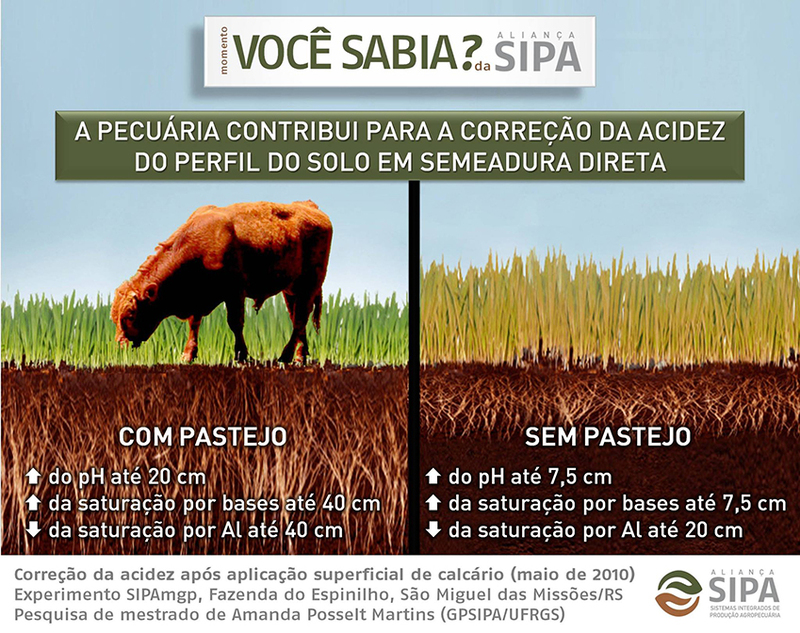 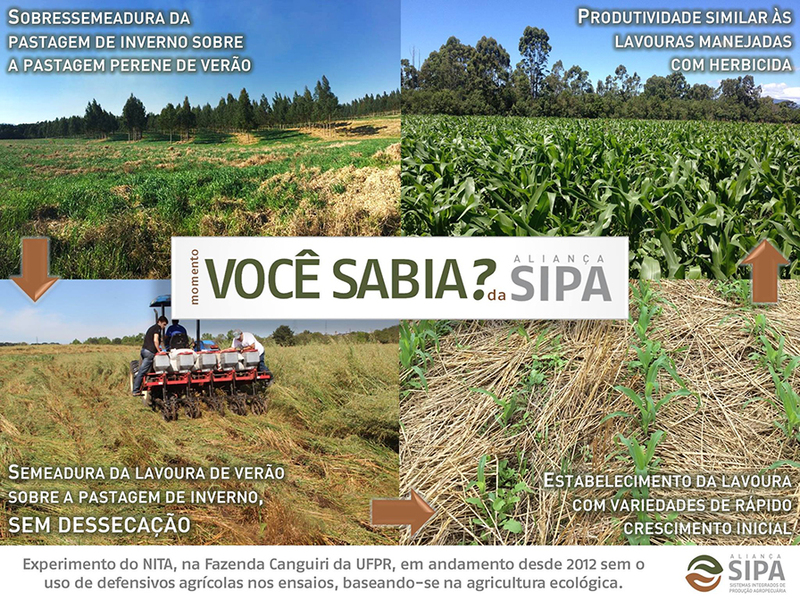 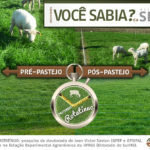 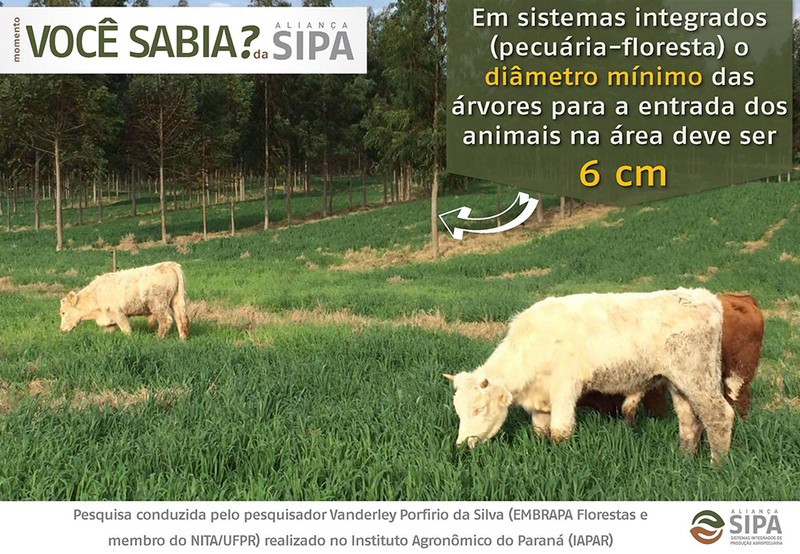 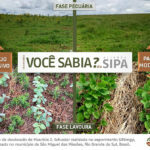 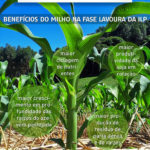 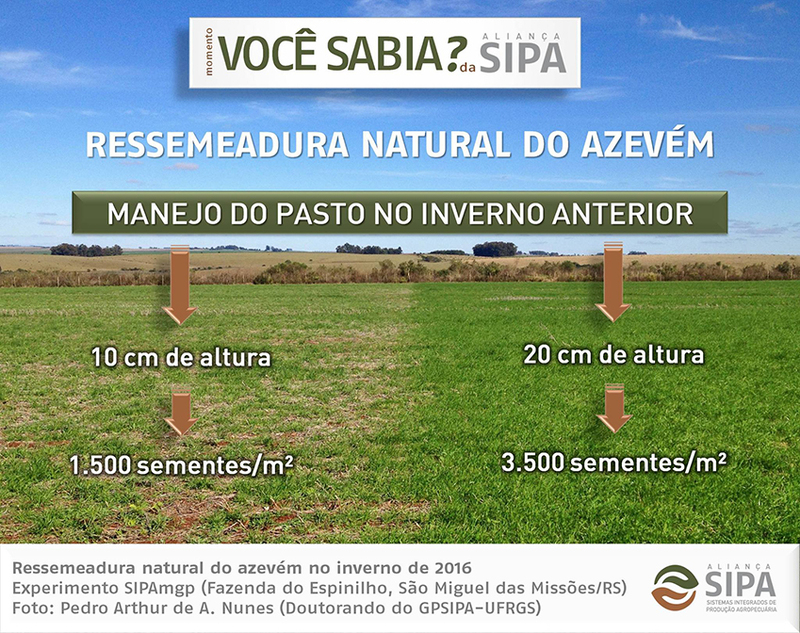 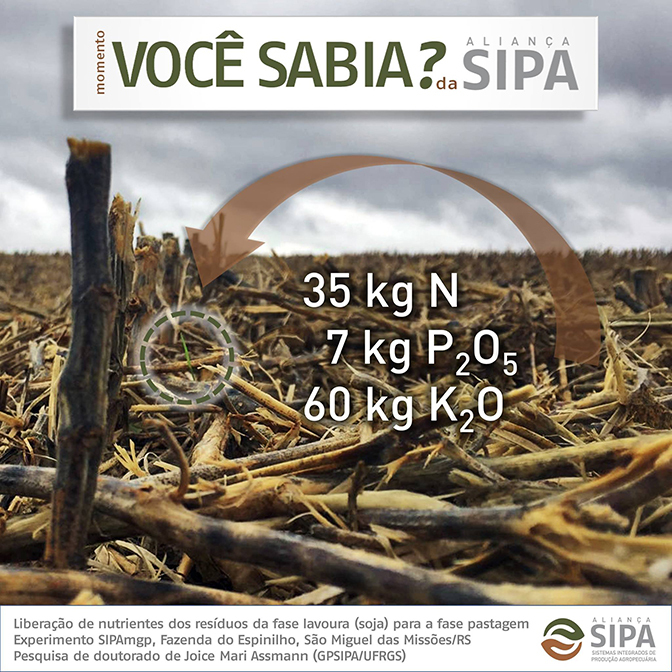 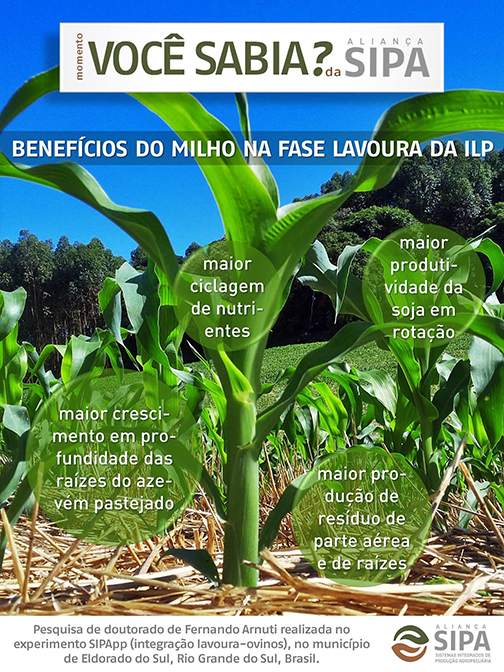 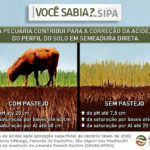 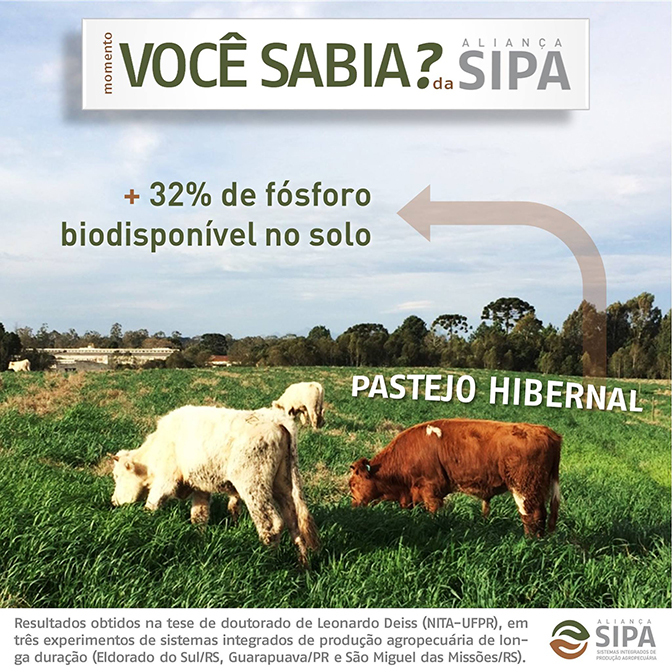 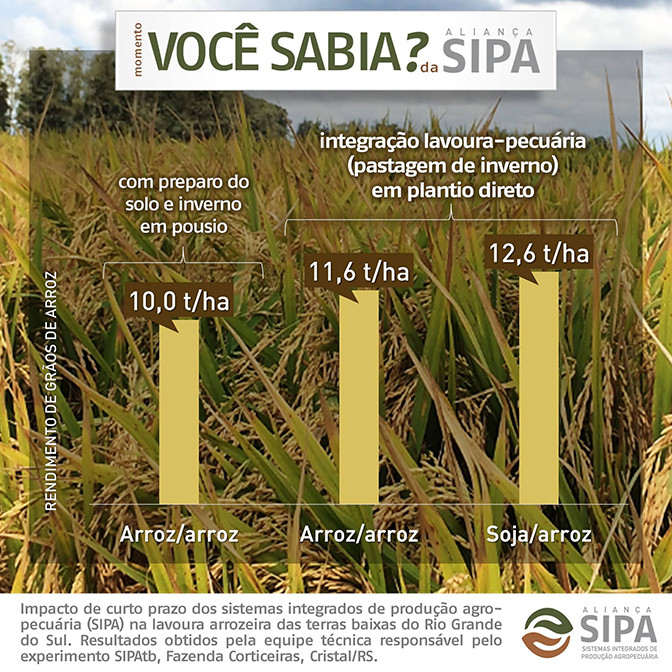 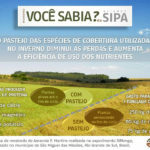 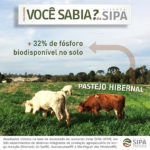 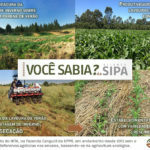 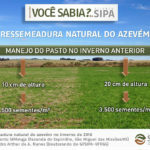 The ‘Did you know?’ Moment is a serie of posts carried out by the Aliança SIPA Team in its social networks, that aims to spread, in a simple and quick way, knowledge and results generated by its allies. 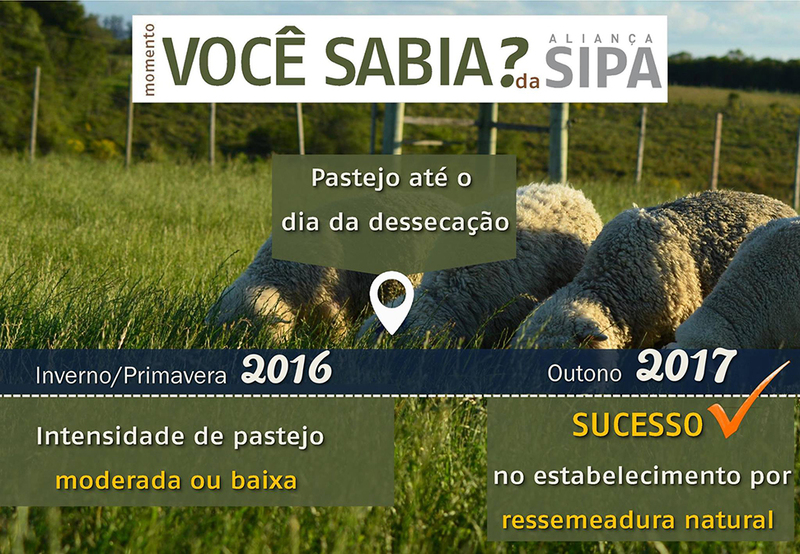 Check out below the list of documents already performed. 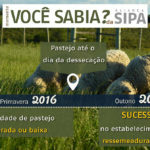 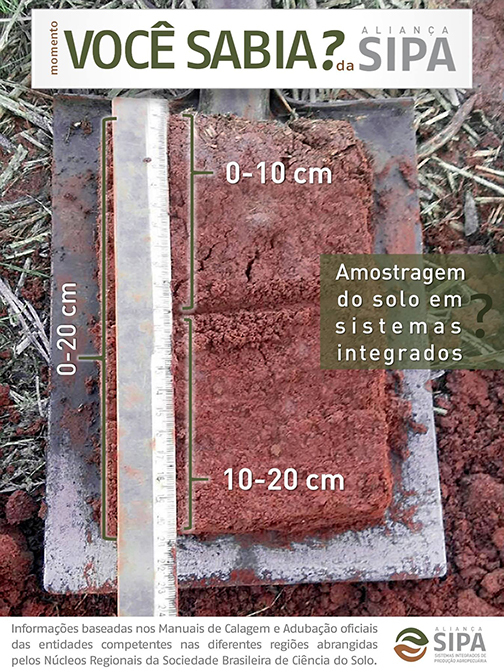 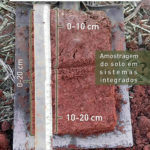 Confira mais em nossa página no Facebook e no Instagram.